Отель Marco Polo Hostel находится в городе Fenghuang. 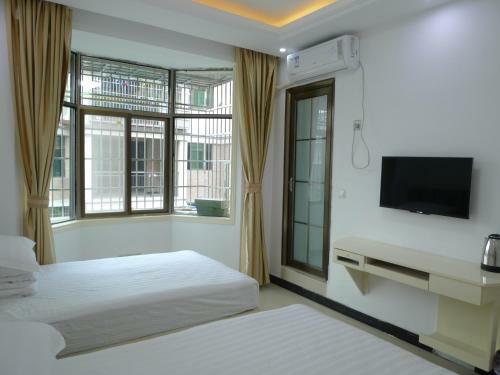 Set in Tuojiang Town, Marco Polo Hostel offers cosy, bright guestrooms with modern decor. You can enjoy free WiFi covered in all areas. Jishou Railway Station is located 1.5 hours' car journey away.